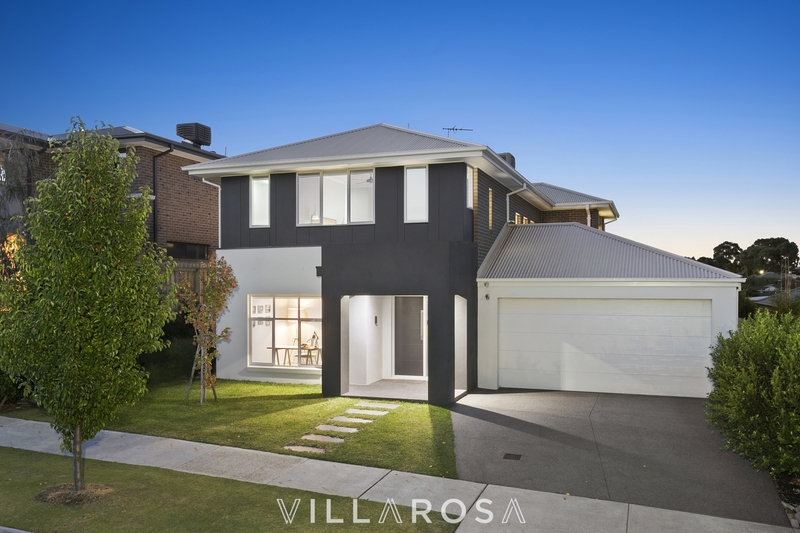 From the breathtaking entry and timber staircase, to the magical views and manicured lawn - this incredible 5 bedroom, 3 living home is perfect for the family whichever stage you are at in life. 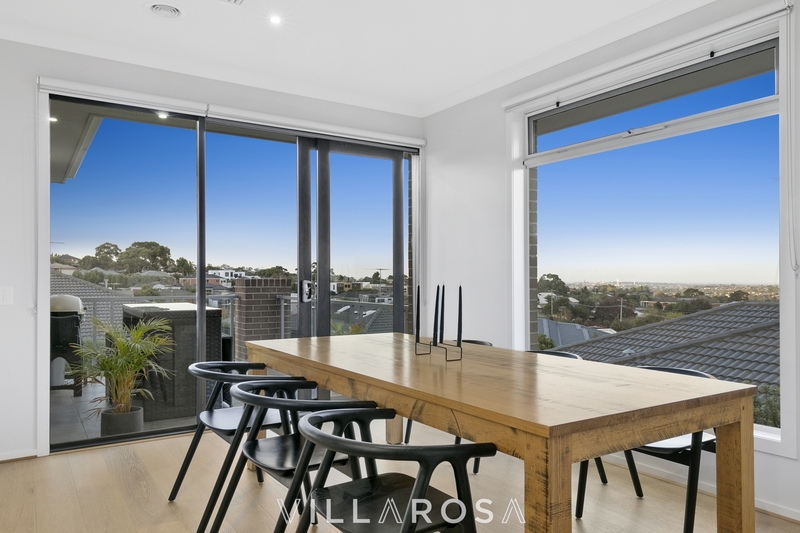 When you've stopped staring at the beautiful wide entry and stunning floor tiles, you'll find a sitting room to your immediate left, easily doubling as a home office or treatment/consulting room. 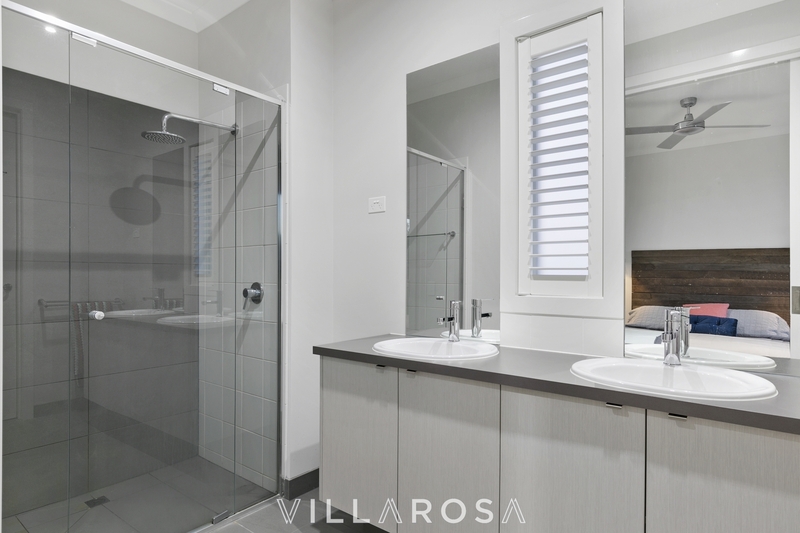 Three of the bedrooms on this floor all have built-in robes, and share a central bathroom complete with indulgent freestanding bath and separate toilet. 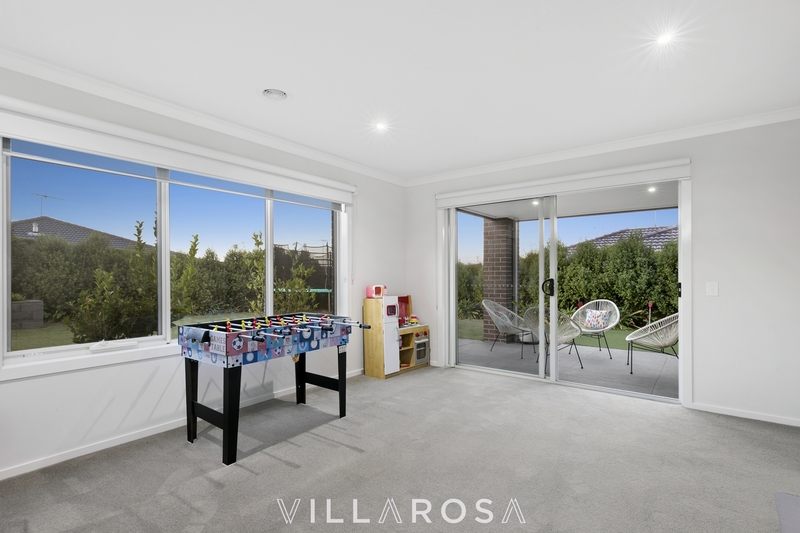 A large rumpus room at the rear is perfect for the kids, with sliding door access to the alfresco and large, flat backyard. 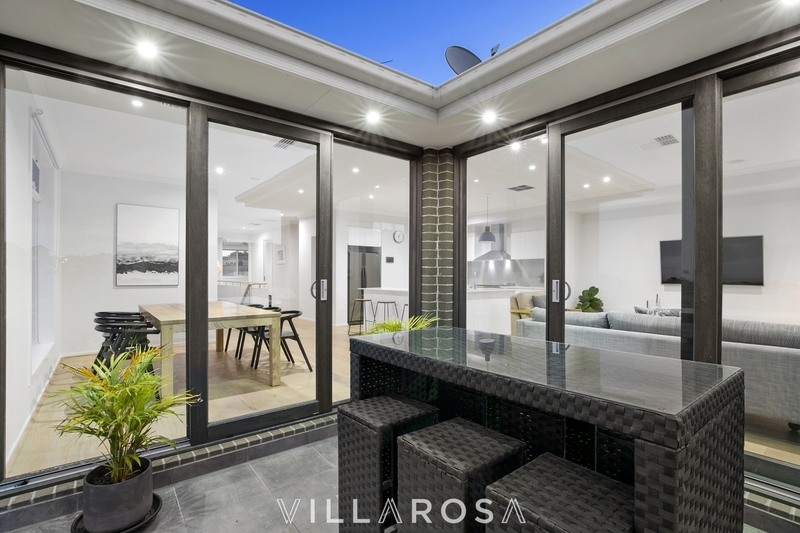 A door to close off the rumpus room is a clever addition - can't spoil that beautiful entry now! 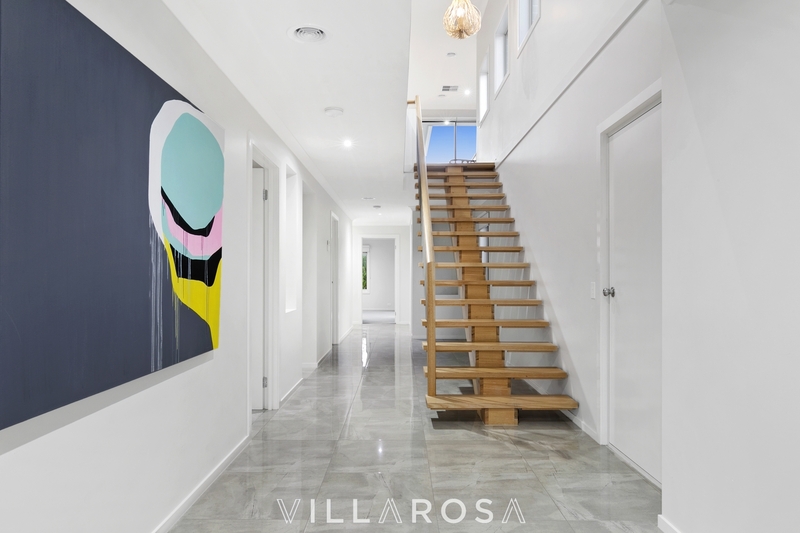 Ascend the beautiful timber staircase and immerse yourself into the light-filled open plan living, kitchen and dining. 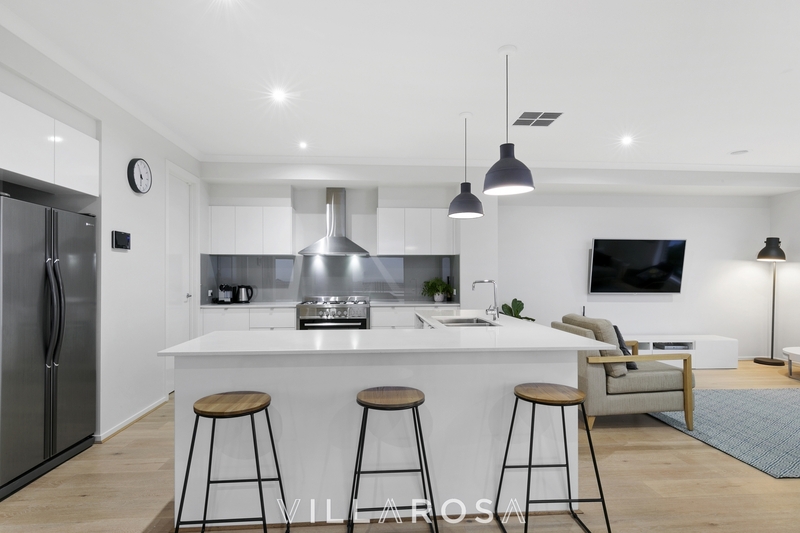 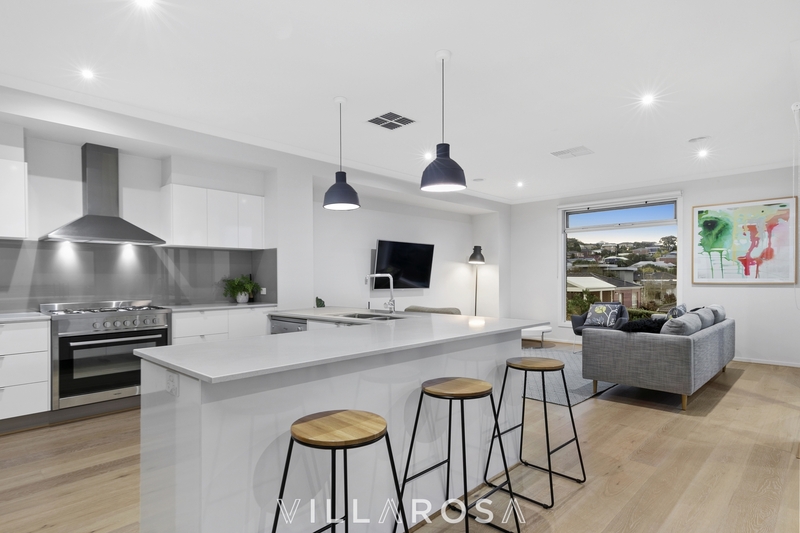 Perfect for busy families and budding chefs alike, the huge kitchen boasts stone island benches, walk-in pantry, heaps of storage, 900mm stainless steel cooktop, dishwasher and dual sinks. 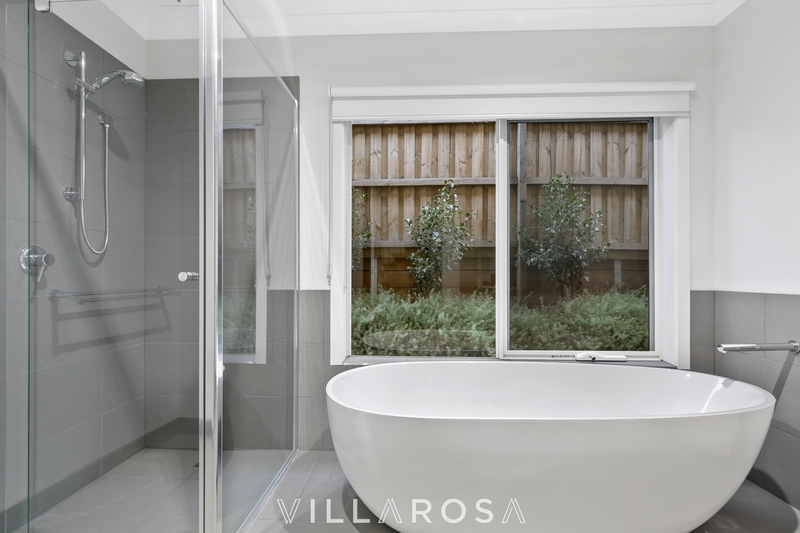 A powder room is cleverly positioned nearby so you and your guests don't have to travel far when you 'need to go'. 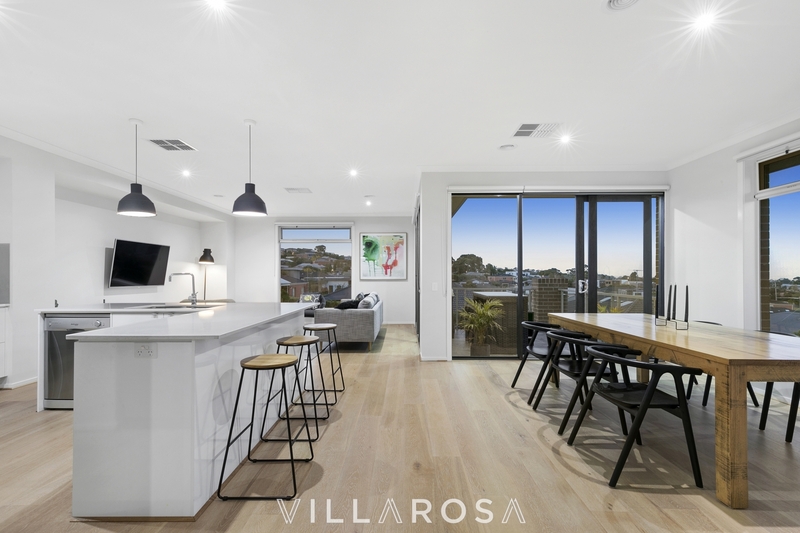 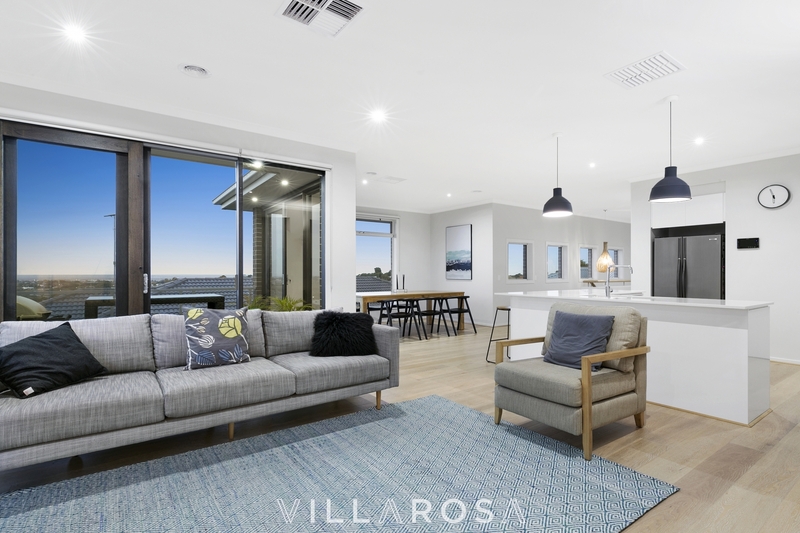 Two sets of sliding stacker doors lead on to the north-facing balcony where you'll enjoy incredible views over Geelong and the ability to keep an eye on the kids while they play in the backyard. 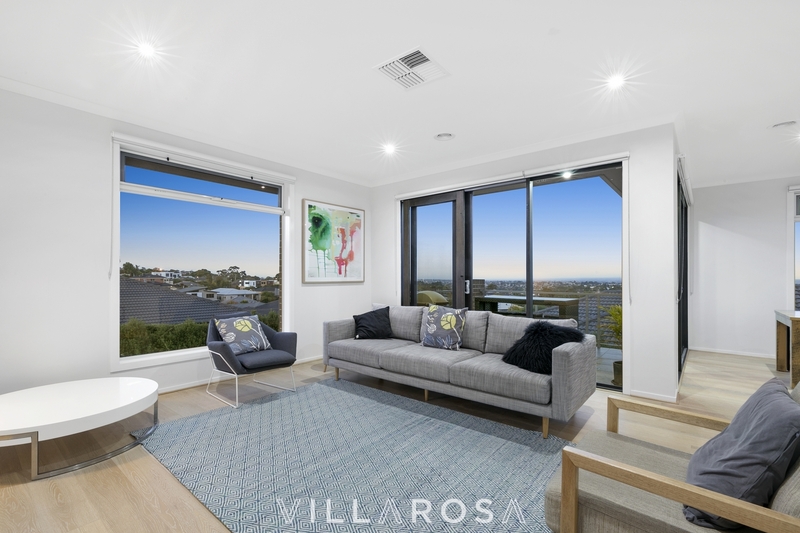 You'll love the magical sunrises, and the kids will never get sick of seeing the big lights of GMHBA stadium when the Cats are playing on a Friday night. 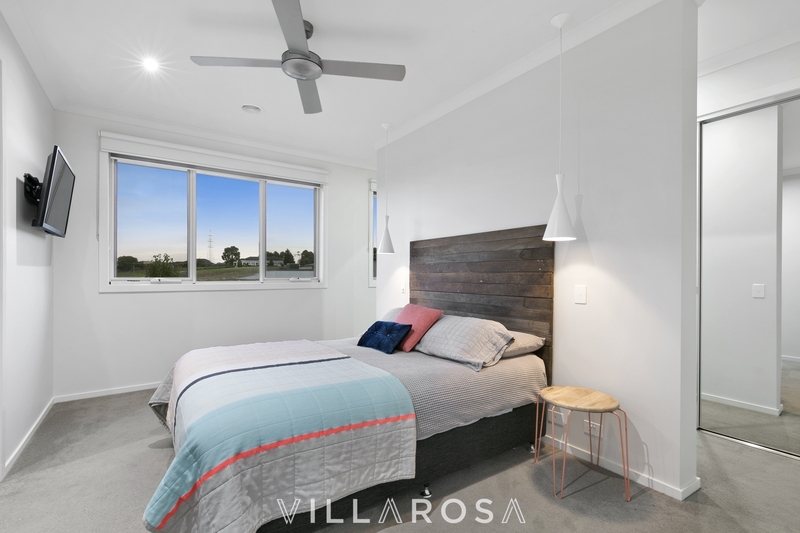 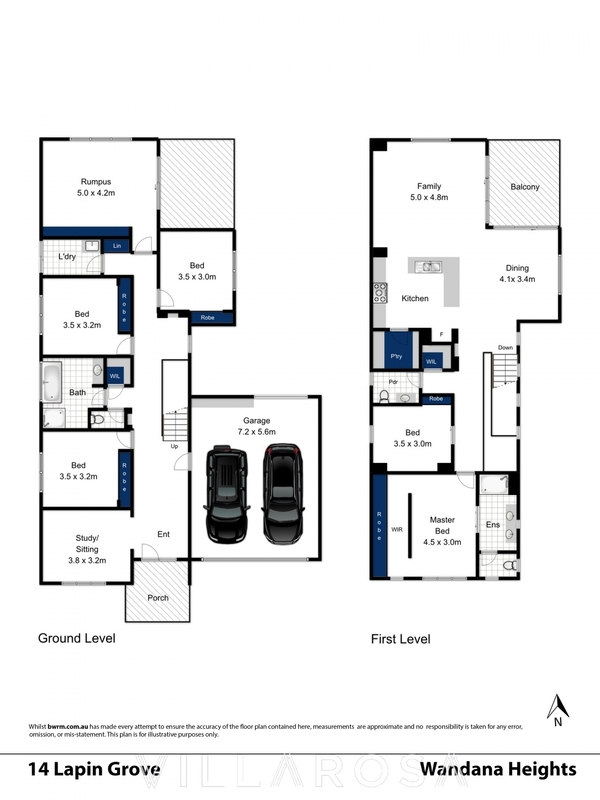 The Master Bedroom is perfectly positioned at the front of the home with great separation from the main living area, and is complete with huge built-in robe, ensuite with dual vanity and separate toilet - like it should be! 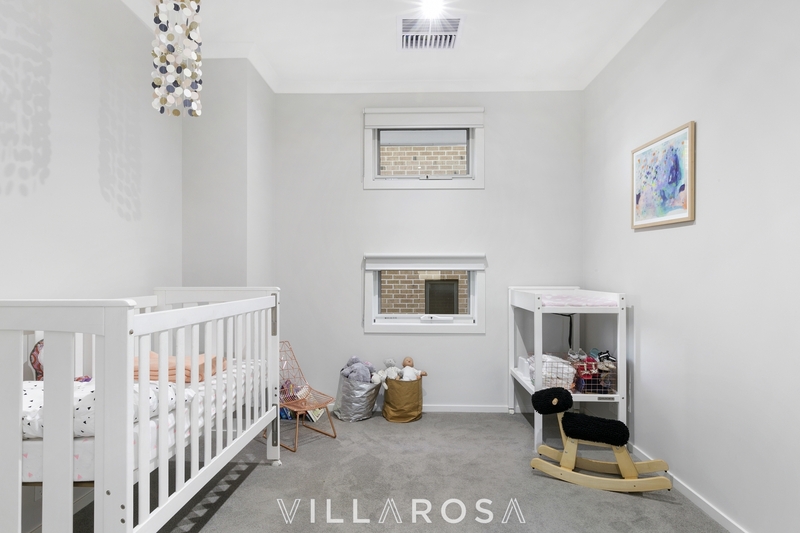 Bedroom number 5 is right next door, just perfect if you have a newborn. 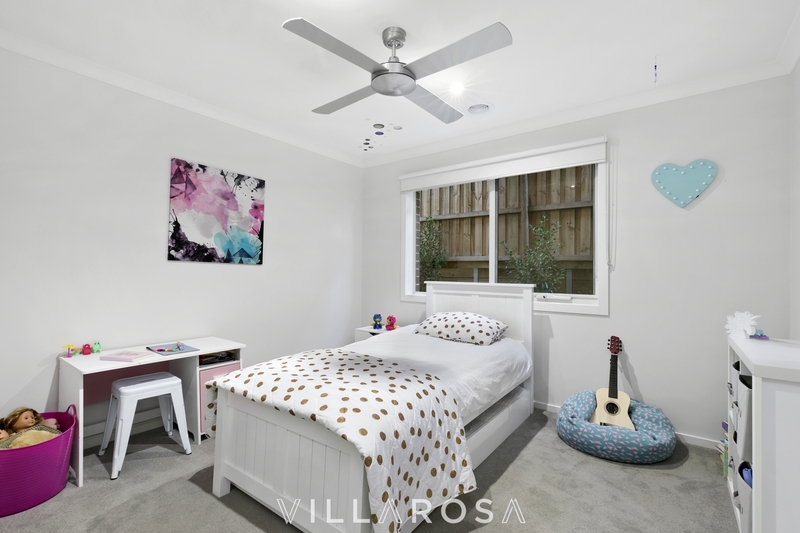 Those with older kids might prefer to use it as a home office - the option is yours! 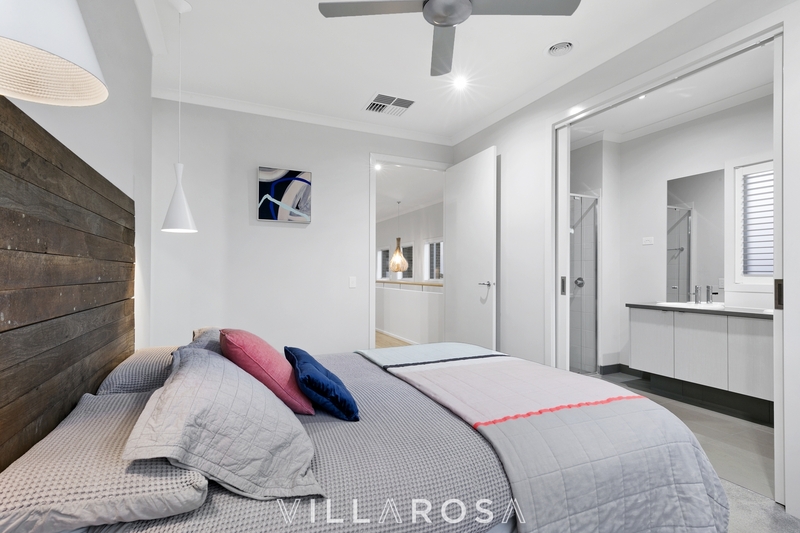 You'll stay comfortable all year 'round with zoned central heating, evaporative cooling and ceiling fans to bedrooms. 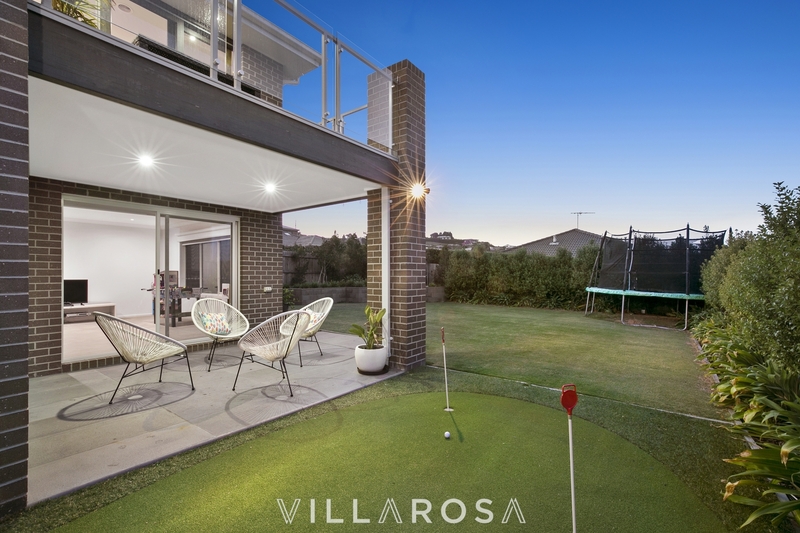 The oversized double remote garage with rear roller door is perfect for tucking the camper or trailer away, although most will enjoy the putting green more - yep, you're very own putting green! 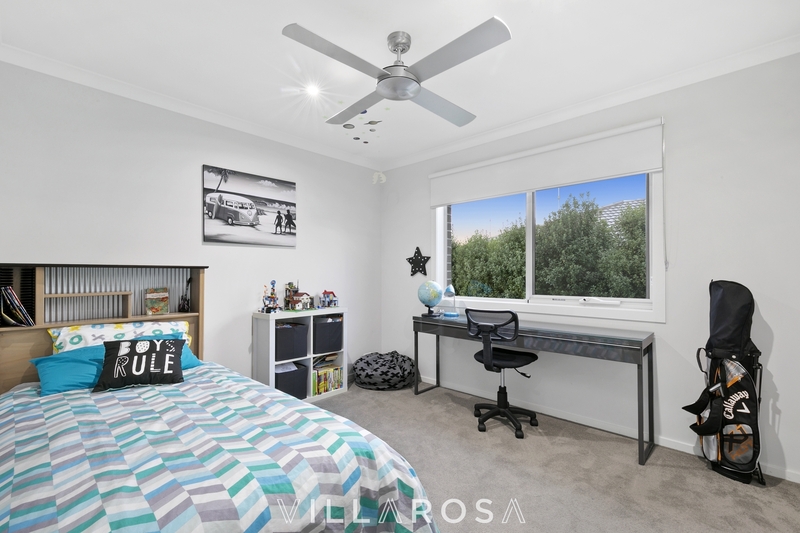 With Christian College, Belmont High, Highton Primary, Deakin University and the Epworth Hospital just moments away, there's plenty of options for kids young and old. 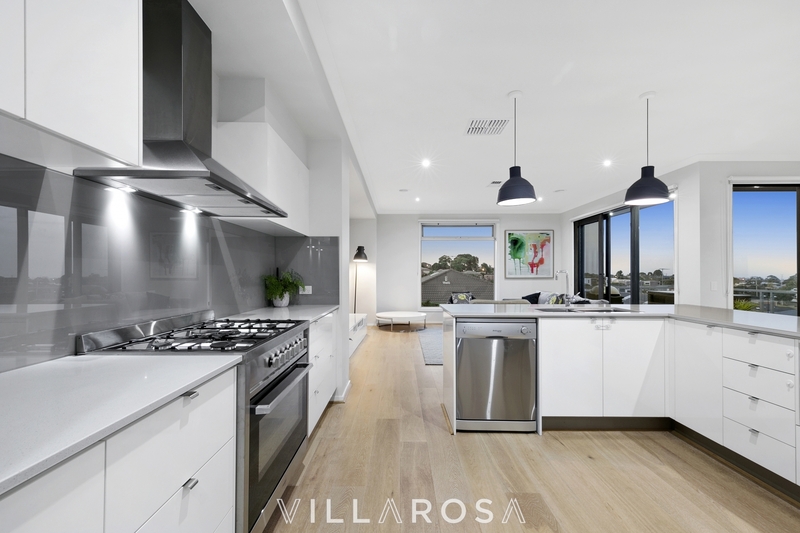 Shopping options galore with the ever-expanding Waurn Ponds Shopping Centre just moments away, or duck in to Highton Village for some amazing local produce. 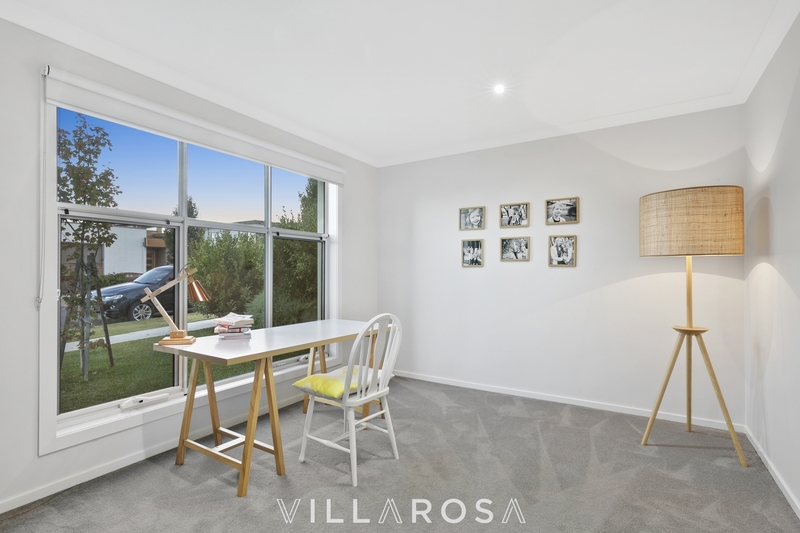 Just moments to the Geelong Ring Road makes commuting to Melbourne or heading down to the Surfcoast a breeze, and travelling into Geelong CBD is a brief 15mins. 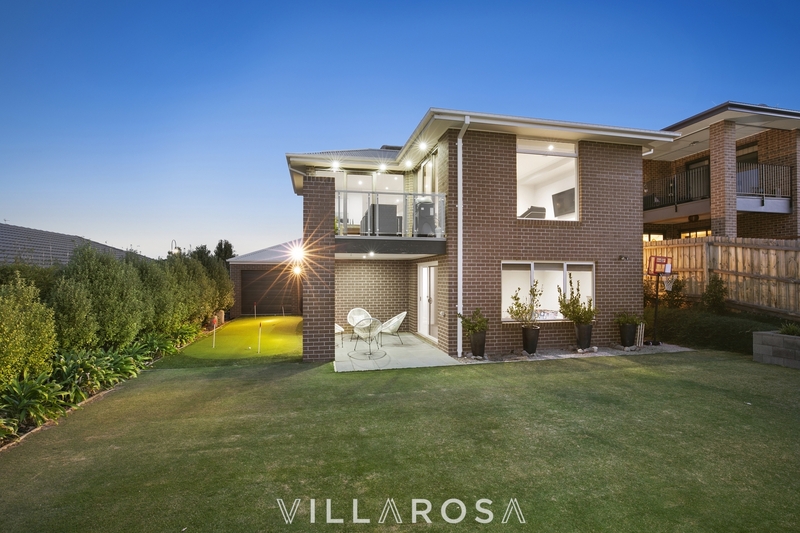 With land sales in Wandana Heights booming, why would you wait 18mths or more when you can live here in just 60 days! 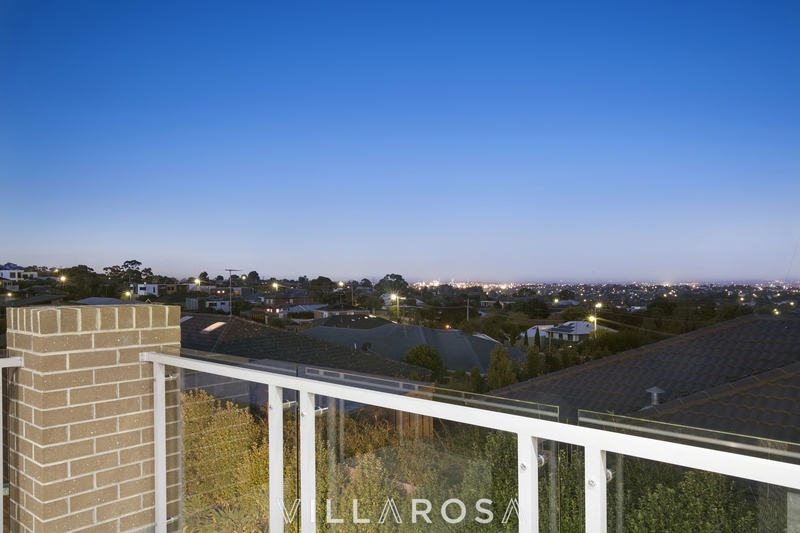 This beautiful home is sure to be popular, call now to arrange an inspection.